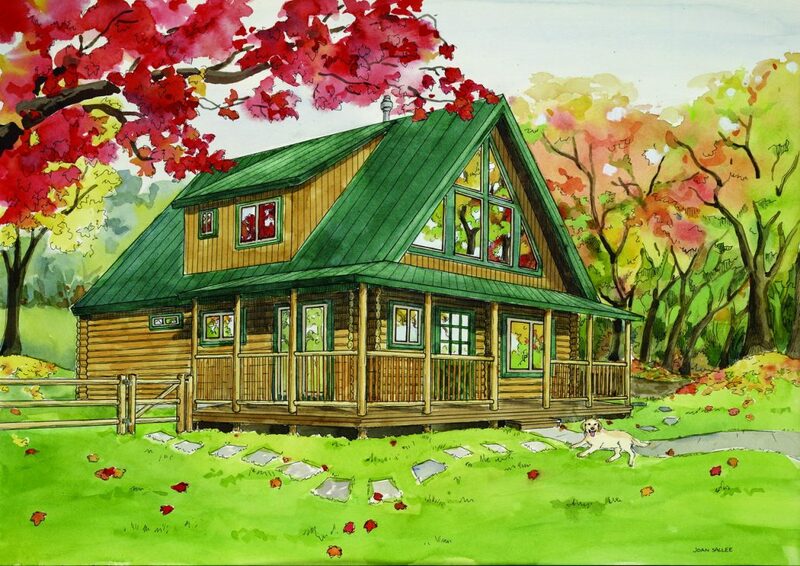 A traditional design perfect for a weekend getaway or permanent home. This spacious floor plan features 3 bedrooms, 2 baths, utility room and open kitchen. And also offers a warm and comforting dining room/living room design for family and friends to enjoy.